Since a devastating earthquake rocked Mexico City on Sept. 19, 14 trailers carrying multi-ton frozen octopus shipments have been robbed on federal highways leading from the Caribbean state of Yucatán to other parts of the country, El Diario de Yucatán reported. In the last two years, according to El Diario de Yucatán, only one or two robberies of frozen octopus shipments have been recorded. The recent crime wave has hit octopus producers in Yucatán especially hard. European buyers have historically acquired large quantities of octopus from the local fishing community. Indeed, according to El Diario de Yucatán, 2,000 tons of octopus have already been shipped this year. 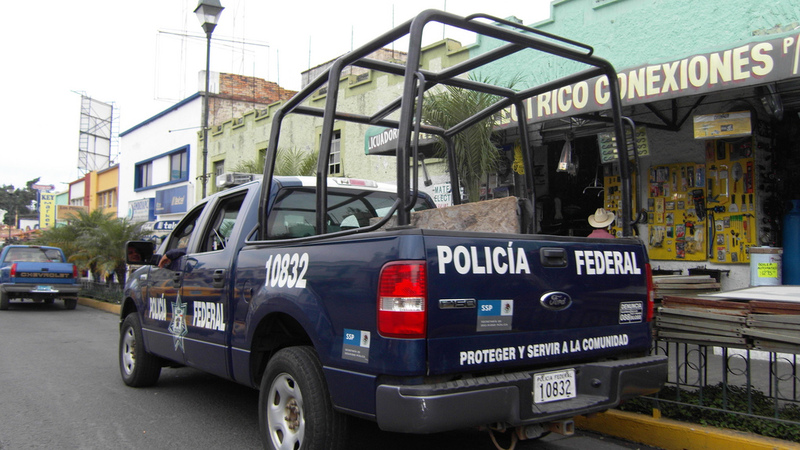 However, thus far just one of the stolen shipments was recovered in an operation that saw three alleged thieves arrested by federal police in the central state of Puebla. State and federal authorities in Mexico have been notified of the robberies, and the local fishing community has requested protection for future shipments as well as a thorough investigation of the thefts. Criminal organizations in Mexico are constantly diversifying their criminal activities, and the recent wave of octopus robberies suggests they may be capitalizing on yet another new opportunity in an already vast sea of illicit enterprises. Prior to recent reports of Mexican crime groups stealing shipments of cephalopods, there have been other indications of fishy activities in the country’s underworld. Since 2000, for example, authorities have seized some $15 million worth of contraband air bladders illegally harvested from a protected species known as the totoaba fish. The totoaba bladders are often trafficked and sold in Asia, where they are highly sought-after. However, it remains unclear where the stolen octopus is going. Unloading the estimated 350 tons of mollusks that have been stolen in the last several weeks would necessitate not only a huge black market demand for the product, but also a highly sophisticated infrastructure capable of supplying it.